Here is a sketch of a band we saw called Hail Seizures. I liked them a lot. 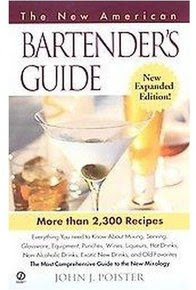 Also I bought Drew a bartender's guide for his birthday for fifty cents at a thrift store. It had a very boring cover so I made it a new one. 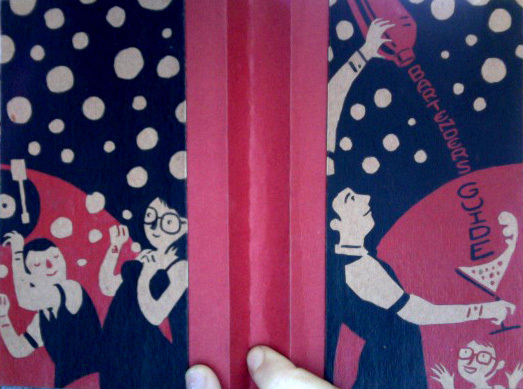 Now that, that cover would make me want to be a bartender. That new cover is awesome!